Are you visiting Friesland with a group? Let our guides help you to make it an unforgettable experience for your guests. This starts with the sketch of a nice route, with which we can assist if needed. 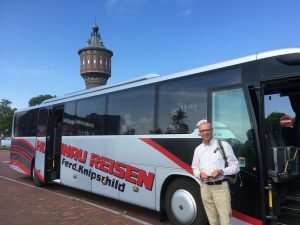 This may vary from a short route along the eleven lakes in the South West of Friesland to a multi-day discovery of the eleven Frisian cities cruising the many facets of the Frisian landscape. Let us know what you need and we will help you to make something special. Fill out the contact form for more information or an offer.